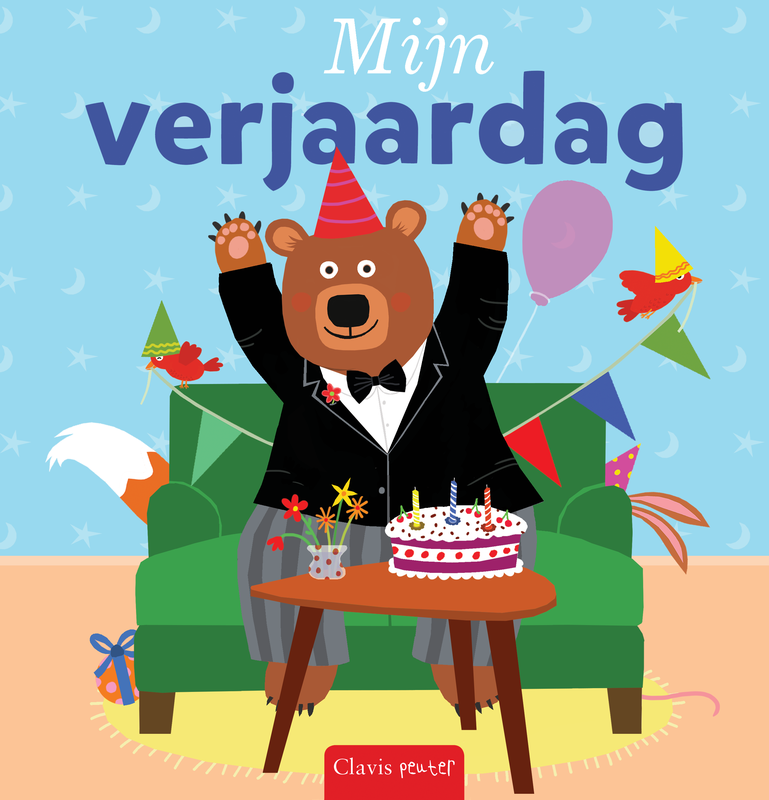 Hurray, end of July my new picture book will be released! A funny birthday book with peep holes and a folding page. Hurray, it’s Bear’s birthday! But everybody seems to have forgotten. And when Bear goes out to visit his friends, everybody is busy. But when he gets home again, a big surprise awaits him! For toddlers ages 24 months and up, focusing on the child’s daily life.